If you want stark and awkwardly posed wedding photos don’t hire Wim… if you want something truely magical, natural and emotion depicting..then definitely hire Wim. We both wish we could do the day over and over again… but having such wonderful photos to treasure is the next closest thing we have to re-living the day. We can’t thank you enough for being the perfect photographer for us!  We are ‘IN LOVE’ with your work! Book as early as possible and get in contact now for more information.